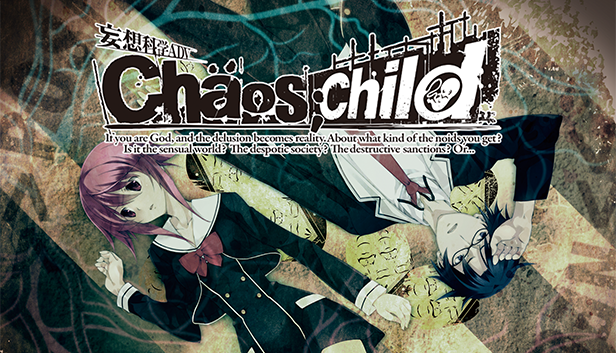 From the creators of the critically-acclaimed STEINS;GATE series, CHAOS;CHILD arrives on Steam® on January 22! Purchase it during the first week for a 10% launch discount and limited edition 10-track soundtrack. Add the game to your Steam wishlist today!